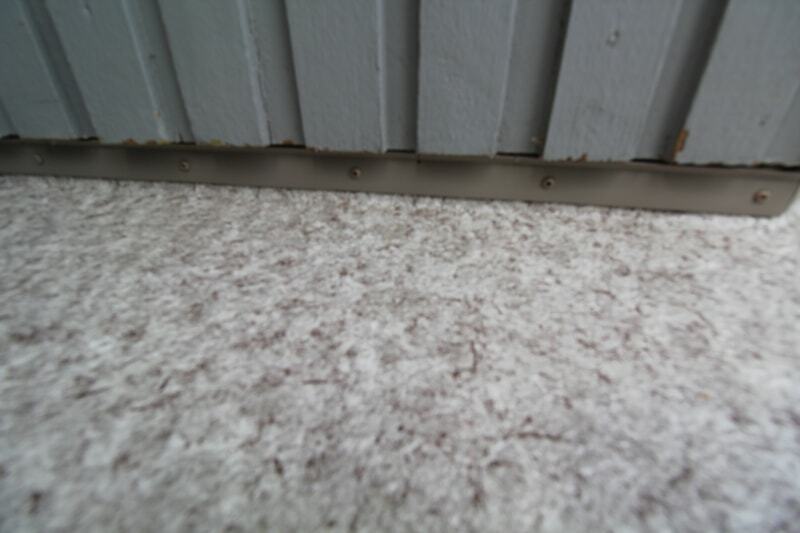 Fiberglass decks are common across Metro Vancouver and the Fraser Valley. 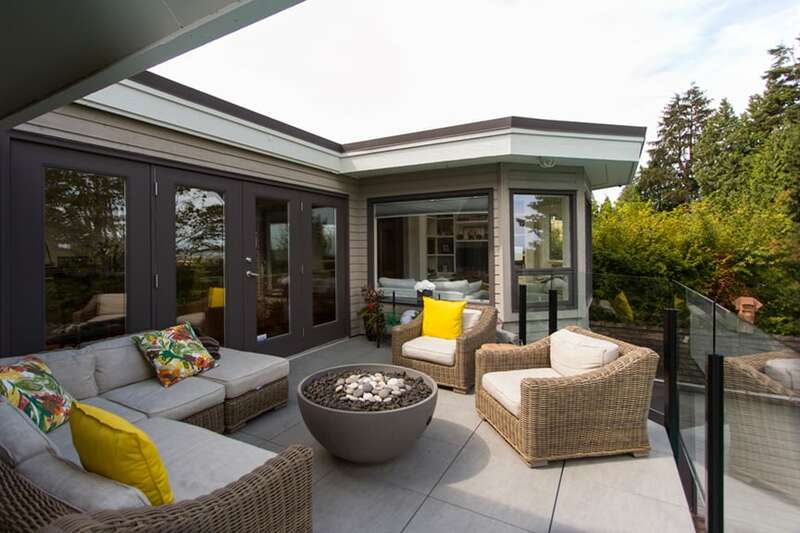 Known as a durable and lightweight waterproof decking material, decades ago, home builders installed them avidly. 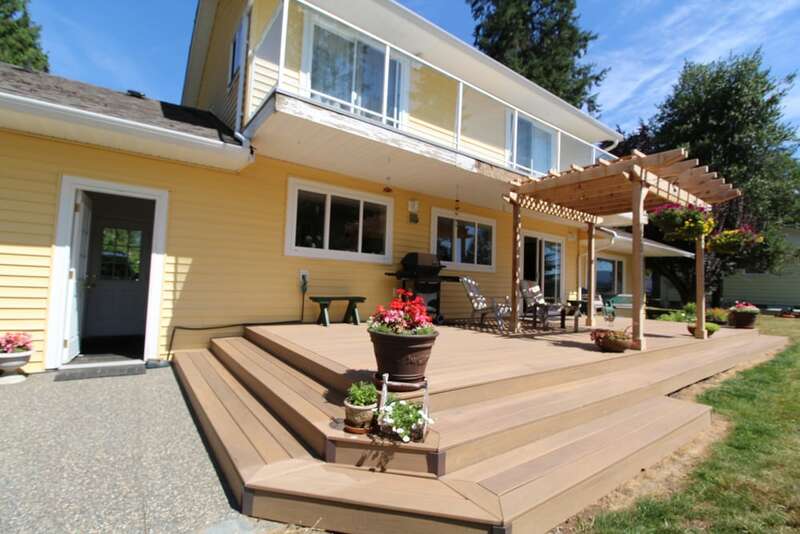 But since many Vancouver area homes were first built, fiberglass decks have become an inferior decking material. 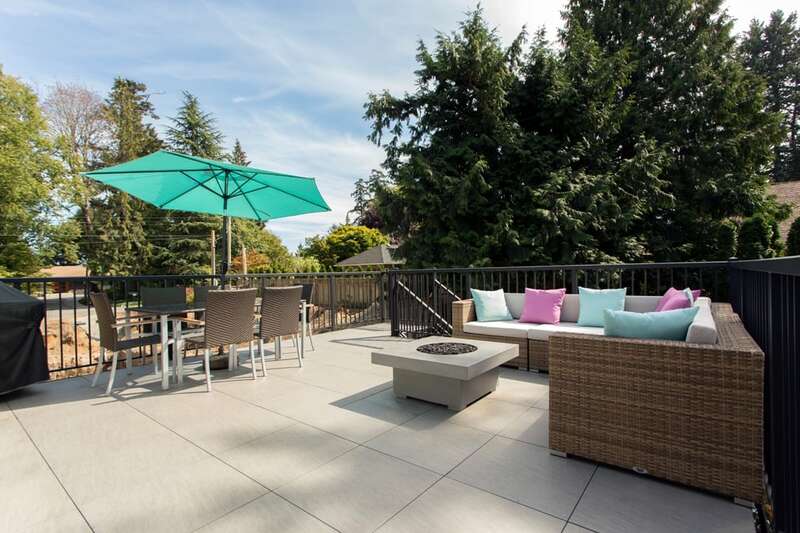 New sundeck waterproofing technology is outpacing the former benefits of fiberglass decking. 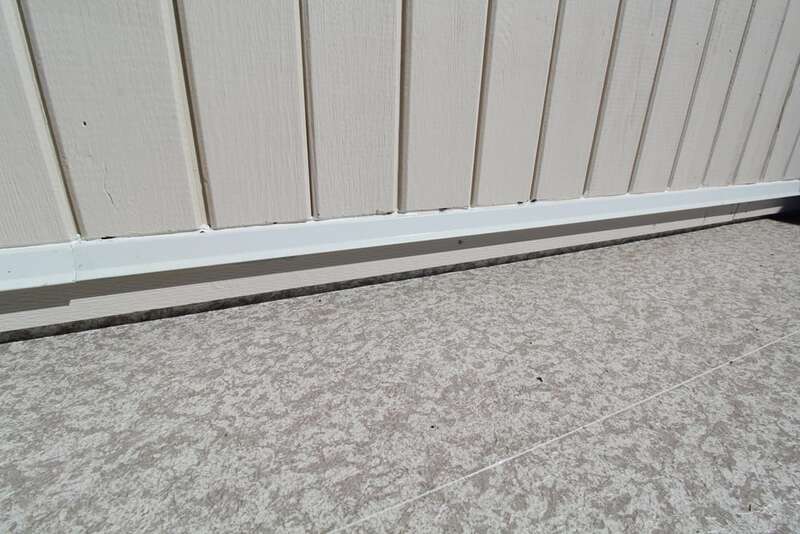 Vinyl, liquid deck coatings, and composite decking are all current alternatives to consider when you’re looking to repair or replace your fiberglass sundeck.  Citywide Sundecks is the Lower Mainland’s complete deck contractor. We provide top value while keeping our prices competitive. You deserve a beautiful, strong, and durable deck at an affordable price. 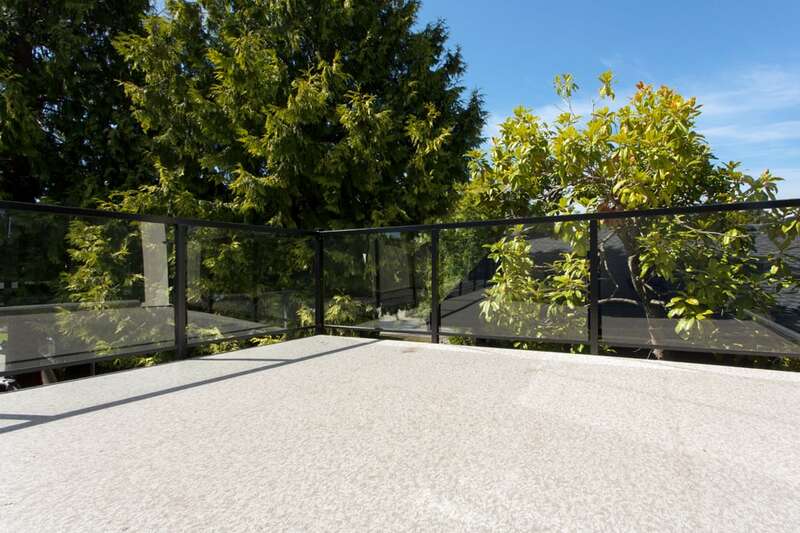 Save money and headache by choosing Citywide Sundecks and Railings, the North Vancouver sundeck contractor that cares. 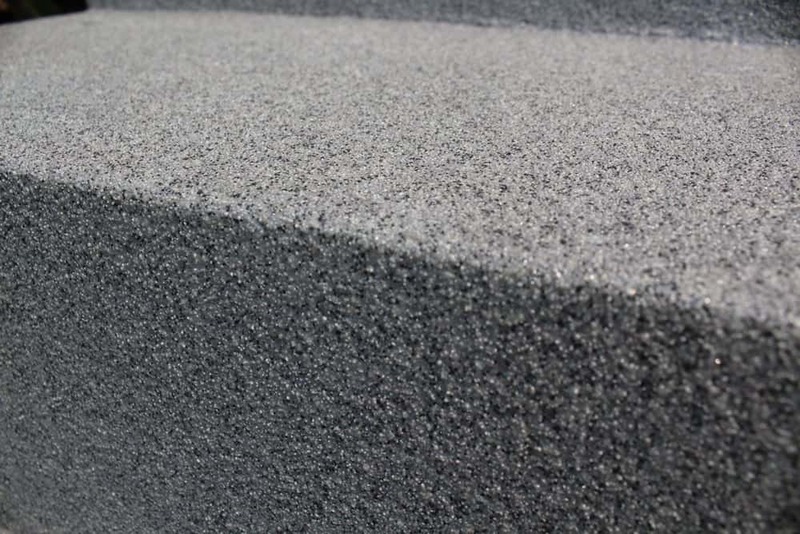 We offer the latest deck styles and high quality products for durability, safety and strength. 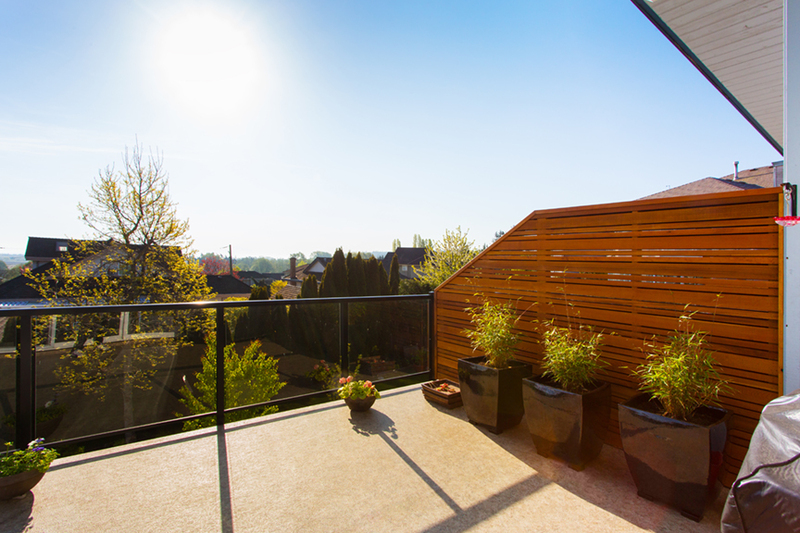 It’s time to renew your sundeck with the best decking this century has to offer. 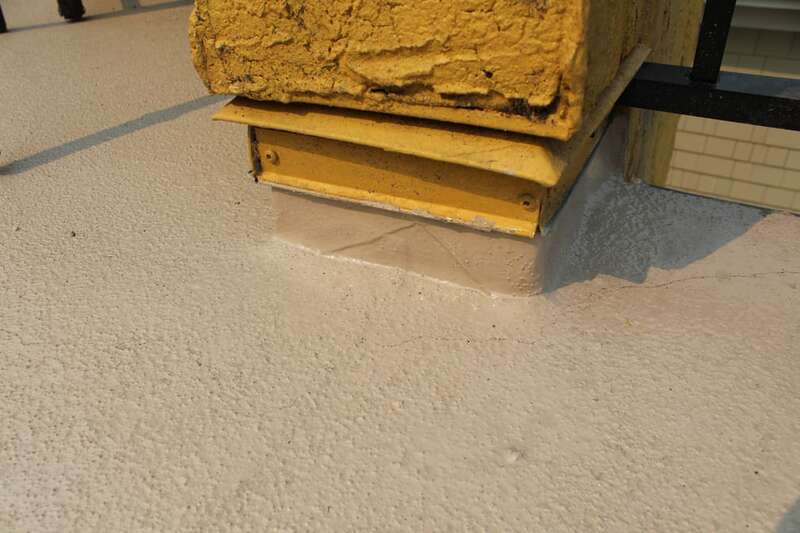 Choose your favorite material and get a free quote for your fiberglass deck replacement. 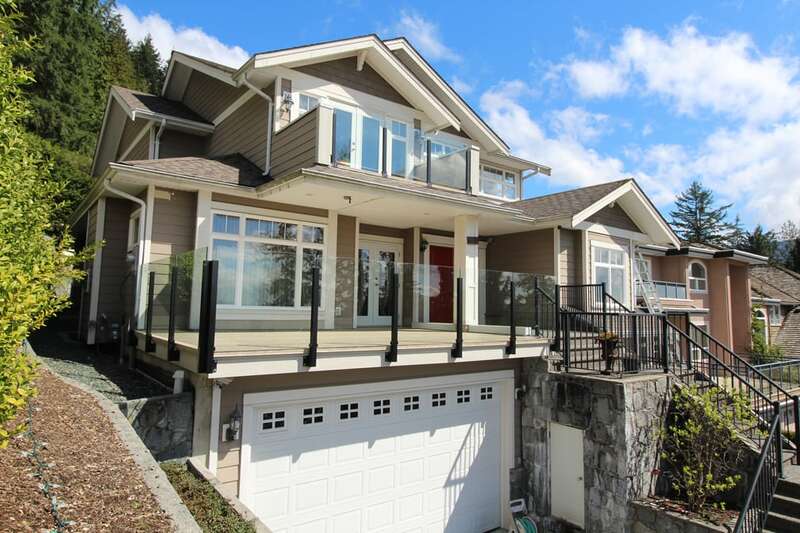 Save money on fiberglass deck repairs in the Lower Mainland. 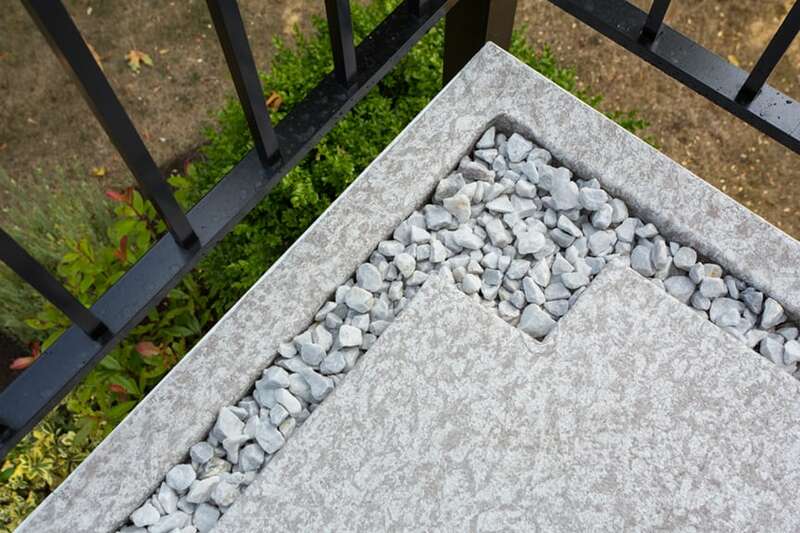 Extensive experience in offering all decking solutions. Top Duradek vinyl decking installer and distributor in the region. 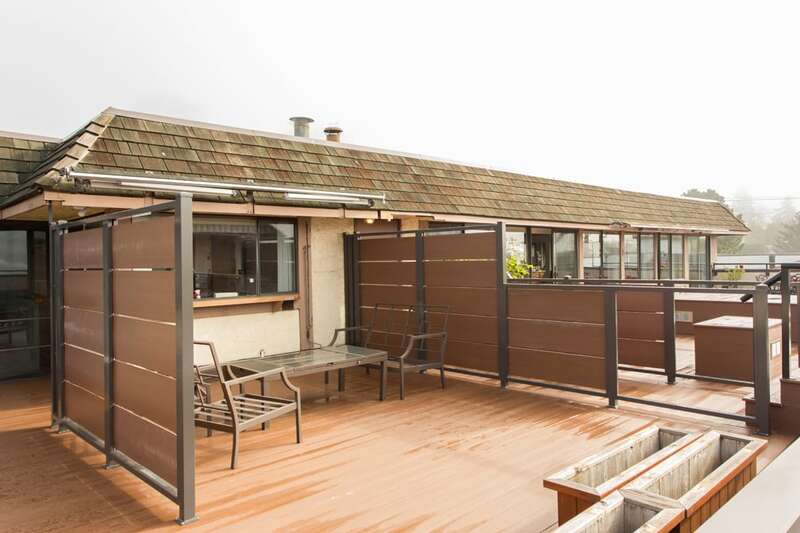 A variety of options for deck renovation and construction.